The kitchen is probably one of the busiest places in the house. Keeping it neat and organized most of the time can be a real struggle, especially if cleaning is not your favorite activity. Is it possible to win the war with clutter? 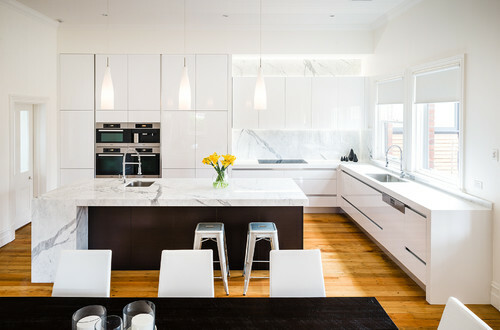 A minimalist kitchen may be the answer to your cleaning dilemma. Minimalism is one of the hottest design trends right now. More and more people chose the simpler and easy-to-maintain space over the heavily decorated places. The core idea behind minimalism is functionality. This is what makes it a great solution to the hard-to organize cooking area. 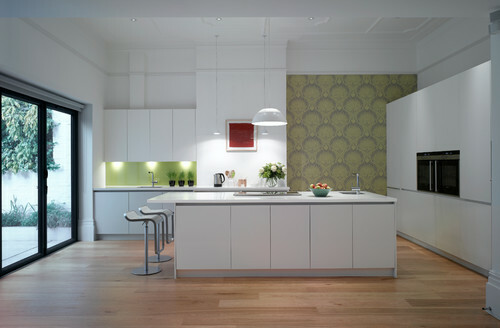 The design of your kitchen depends on the size and architecture of your place. 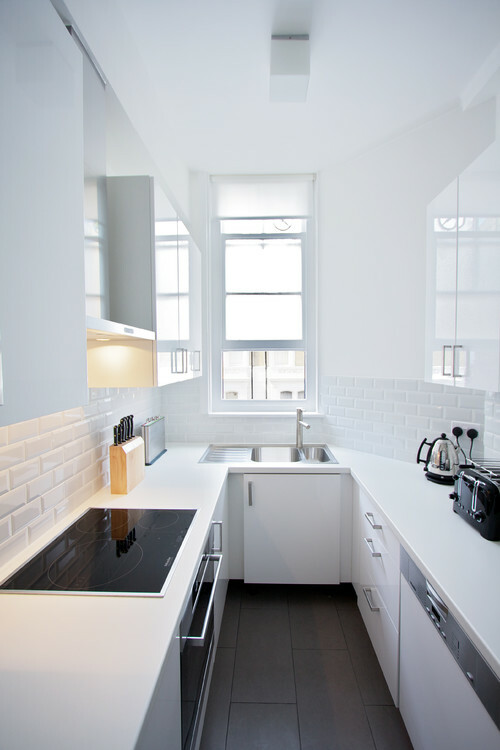 The good news is that minimalism is appropriate for both big homes and small apartments. 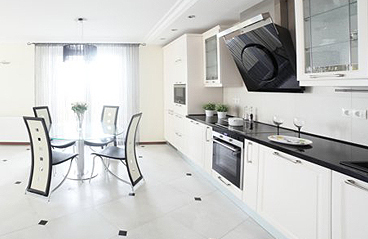 Think what types of appliances are suitable for your kitchen. If working with a limited space, ensure that you have enough storage solutions. 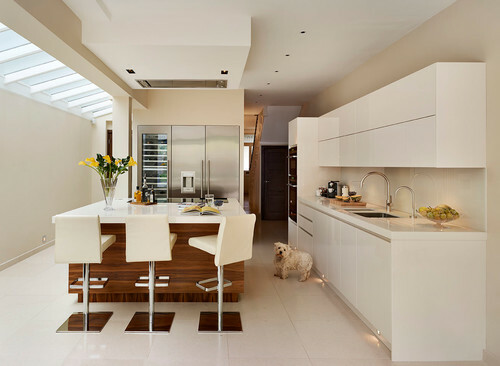 The layout of your kitchen needs to be straightforward. You can stick with the traditional and effective work triangle layout. This refers to the area between the three major kitchen components – the refrigerator, the stove and the sink. Ideally you should have an easy access to all of them. 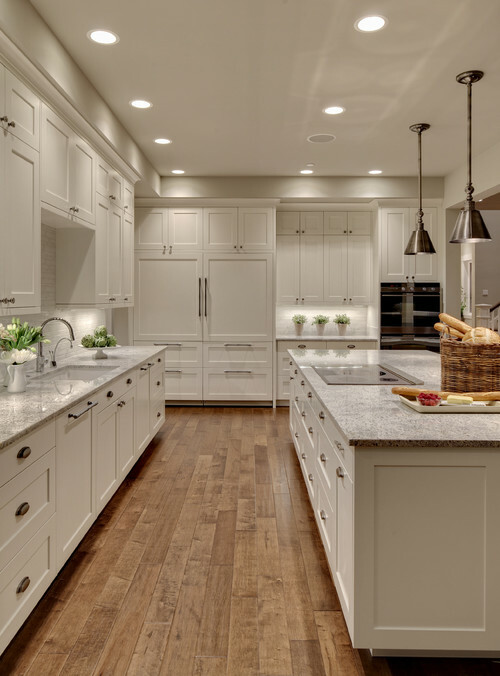 The work surfaces or the countertop should be positioned between each of the triangle areas. The key to a minimalist and organized kitchen is getting rid of the unnecessary. The main reason for the cluttered place is keeping too many things in a tiny space. It’s more convenient to just leave it on the counter than taking out and then putting it back on its place. Top tip: Store things according to the frequency of usage. Minimalism is not fussy or complicated. A dining set or a counter island is enough. You need to have enough room to move around. The more furniture pieces you include, the less natural flow you will have. This will also make everyday cleaning and maintenance a breeze. For more interesting ideas: springcleaners.org.uk.